Jarrell Huang Junrong’s EP Album – Little Prince’s Adventure out now on sale from this site. 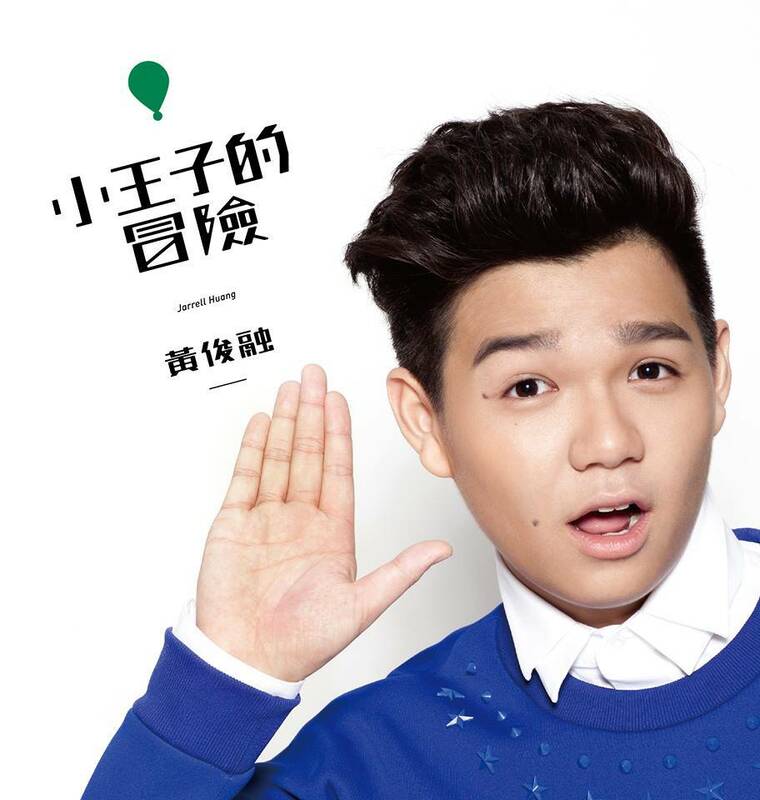 The Comeback Kid – Jarrell Huang who emerged ninth on Taiwanese singing competition Million Star. Four years later, the local wonderboy is back in action.